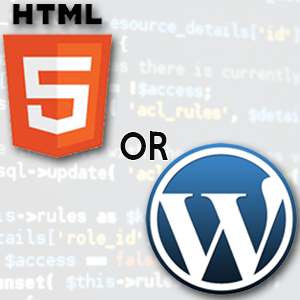 Podcast E079 – HTML or WordPress? Buying Desktop Server? For the month of September 2015, I’m donating my commission back to Marc Benzakein’s fundraiser + matching it as best I can! WordCrash.net — couch surfing for WordCampers!